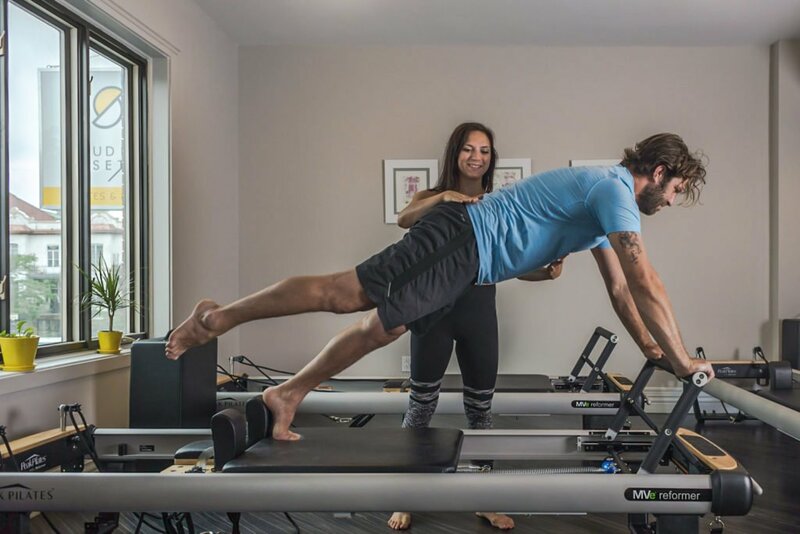 New to Pilates or new to Reformer Pilates? Our private and semi private (2 people) Discovery packages are 50 to 70% off the price of a regular private, and are specifically designed to integrate you into our group classes! On top of it, you work alongside a trainer that helps you understand your weaknesses and strengths. Book your intro private now!  At Studio Set we offer group Reformer Pilates, mat Pilates and BootyBarre® classes. We have a wide variety of classes to suit your ability or specific mood that day. If you are looking for some cardio, postural alignment work, muscle toning, a lesson in anatomy, therapeutic work, or just a full-body workout, we have it all! The individualized attention (max 7 people per class) and huge variety of exercises in the classes mean your body will stay challenged and you will stay motivated. Looking to add some extra cardio to your workout? The classic BootyBarre® class is the perfect combination of Ballet, strength, and flexibility, combined into a cardio format without jumping or impact on the joints. Light hand weights and resistance bands are used to sculpt the arms, legs, and glutes. The mat is used to work the abs with Pilates exercises. Get ready to sweat, burn, move, dance, and have fun! Private Classes to Suit Your Needs! If you are new to Pilates or have been practising the method for a long time, private classes are ideal for maximizing your workout. Taking private classes means you get the coach’s full attention. He/she will create a personalized training program adapted to your needs, and can also give you a program to practise at home. There is no better way to increase your performance faster!